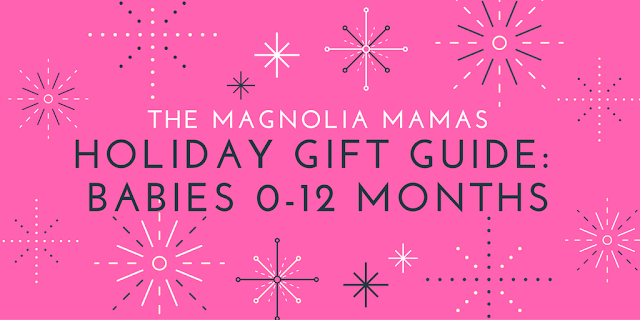 Today's gift guide is all about one of our favorite subjects - the babies! Seriously, nothing is cuter than a snuggly little baby during the holidays. Our baby fever is in overdrive just thinking about it. Oh my - we could totally go overboard for this age group. 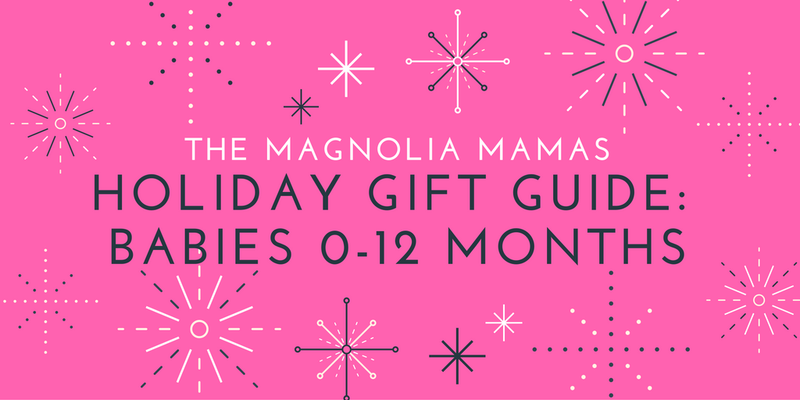 There are tons of great toys and baby products on the market today, but we've cultivated a guide filled with some of our personal favorites, as well as some new hits that might be under a certain Baby Cute's tree this year. Something to Snuggle - Little ones love to snuggle and have soft things from a young age. Our littles absolutely love their Jellycat Stuffed Animals, and with so many adorable options it will be hard to pick just one to put under the tree. Inflatables - Inflatables are always fun, but for tiny tots there are some cute ones on a smaller scale. Inflatable Ball Pit and balls provide endless amounts of fun, and are great for indoor and outdoor use. We love this little Fisher-Price Train ball pit! Multi-functional Toys - Toys can over run the house, so we love when a toy has uses during multiple stages. 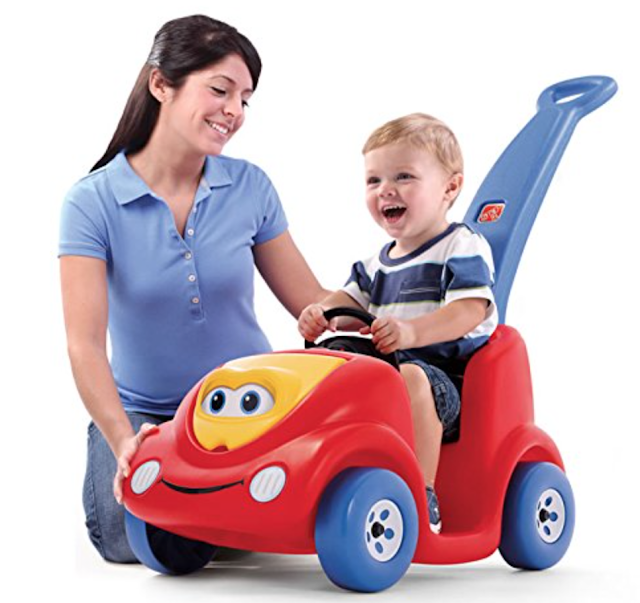 This Sit & Stand Walker is perfect for the growing little tot. With its versatility for various stages, as well as being easy to store, it has been one of our favorite toys. Based off our little ones in the past they agree its one that should be under the tree! We also loved this multi-functional play gym. 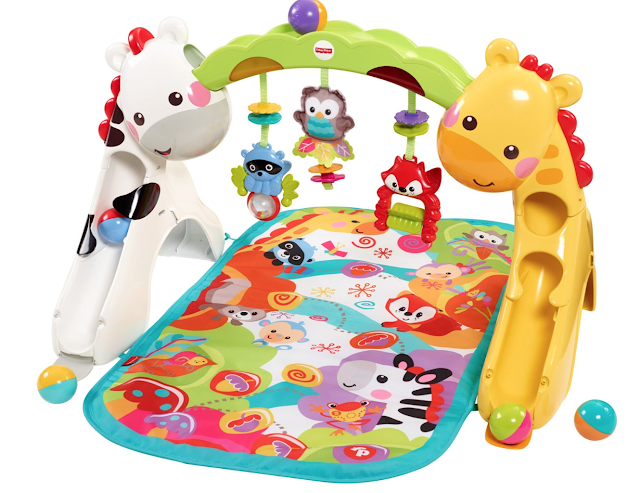 From lay down play to standing play its the perfect toy for newborns to early-walkers. Bath Toys - Bathtime is always a favorite part of the day, and what's more fun than new bath toys. We spotted this Nuby Octopus Hoopla Bathtime toy, and instantly fell in love. Not only is it super cute, but also helps work some of those motor skills as well. Word Books - Those curious little minds are learning words from the very beginning. The First 100 Words has been a family favorite for years and is the perfect gift for a new little one. The entire First 100 book series is simply adorable. Socks - The Trumpette baby sock line is beyond adorable, but these little Panda ones were at the top of our list. Talk about cuteness overload! Push Car - The Step2 Push Around Buggy is another classic toy that is perfect for this age group. Both parents and baby alike will enjoy the ability to stroll along the neighborhood in this fun ride! Chewbeads - Chewbeads is a great line for little teethers, and this Gramercy Stroller Toy is perfect for the baby on the go! Soft Books - We are swooning over these adorable "tail" books from Jellycat. This Farm themed book lets baby enjoy a number textures, colors, and sounds of their favorite farm animals. Blocks - Blocks are a timeless favorite among baby toys. These animal themed Stack & Explore Blocks are a great inexpensive option that baby will love having under the tree. Cold Weather Gear - It wouldn't be a holiday list without at least a mention of cold weather attire. This Zutano Cozie Hat and Bootie Set is made of the softest fleece to keep baby both warm and super cute this winter. 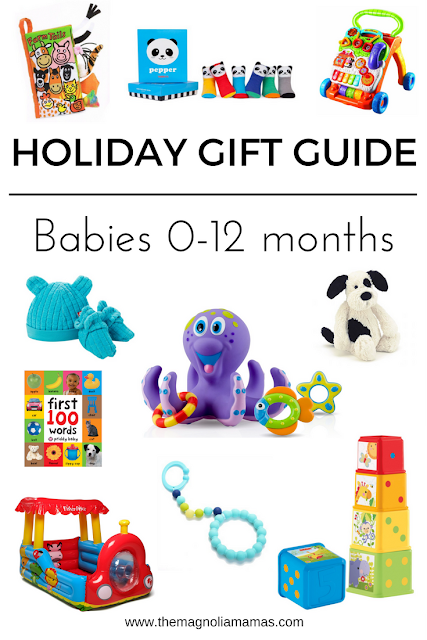 What's on your list for baby this holiday season? And don't forget to the JOIN THE CHAT! 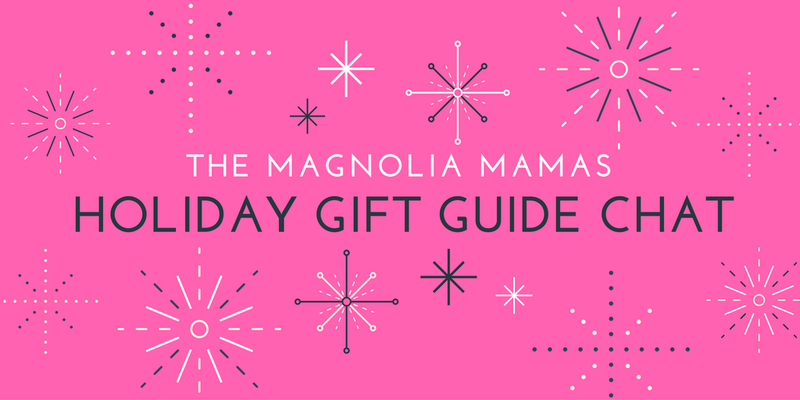 Join us to discuss more gift ideas for everyone on your list as well as special deals, discount codes, giveaways and more!